Introduction : Shanghai Greenway cooperates with DONALDSON factory, supplies original filters. Shanghai Greenway cooperates with DONALDSON factory, supplies original filters. Shanghai Fleetguard (SFG) practices the QS-9000/TS16949 qualitymanagement system, monitors and measures the production process and products as per customers' requirements and the company's quality guidelines, duly provide products demanded by customers as per applicable laws and regulations and meets customers' satisfaction, continuous improvement and prevents unqualified products from going through the system's effective application. 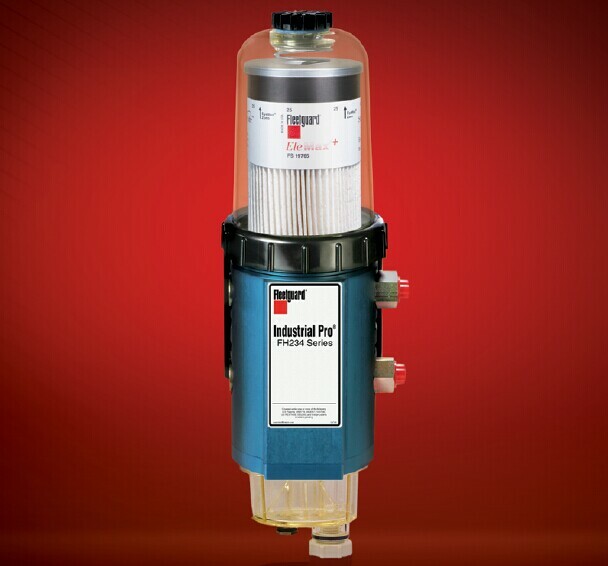 The fuel filter removes the impurities and water in fuel to protect the engine. It's one of the important components in the engine system. 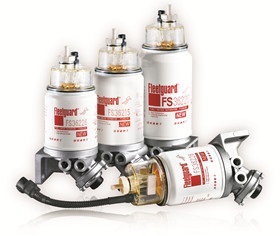 SFG's fuel filter is made from patented media, features high filter precision, high fuel/water separation and a long service life and provide the best engine protection to reduce your maintenance cost. 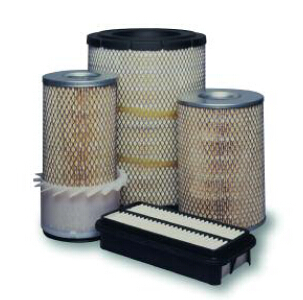 SFG produces various diesel fuel filters including spin-on diesel fuel filters, spin-on fuel/water-separation diesel fuel filters, spin-on diesel fuel pre-filters and diesel fuel filter elements, and can provide filter heads for connection to the engine according to customers' requirements. SFG also produces various gasoline filters with plastic and welded aluminum seaming iron and stainless steel housings. 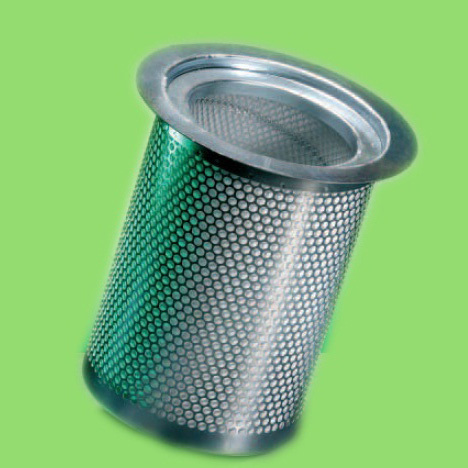 The process covers the complete design and manufacturing of gasoline filters. 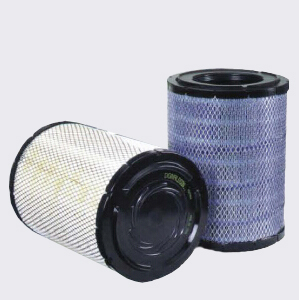 Oil filters produced by Shanghai Fleetguard can be used in different types of Passenger Vehicle. Fuel-water separator produced by SFG uses Stratapore material From USA, which makes the products high efficiency and long service life. It covers the flow rate of 3.8LMP-10LMP. FF can filter the dust and water in the fuel to product the engine from wearing and blockage, ensure its steady operation.